More Comfort… All in Downtown Salisbury! 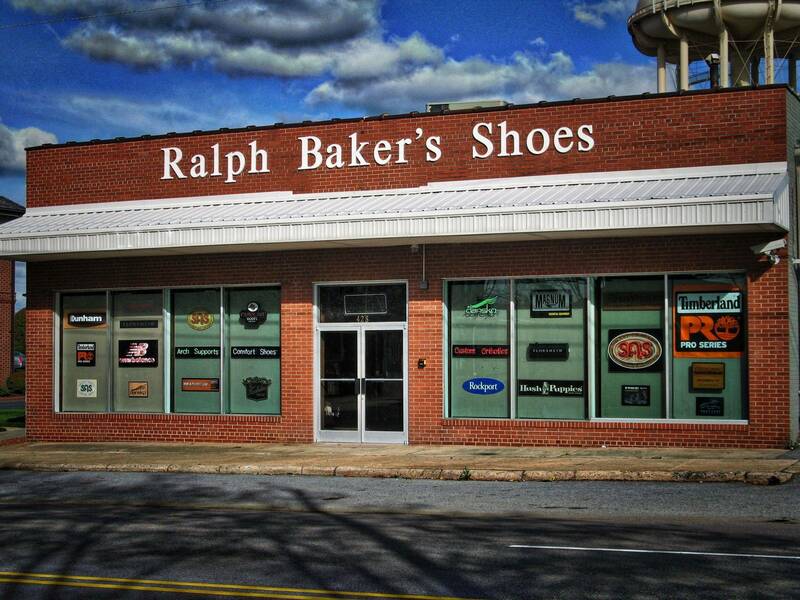 Since 1976 Ralph Baker’s Shoes has been a downtown Salisbury institution. 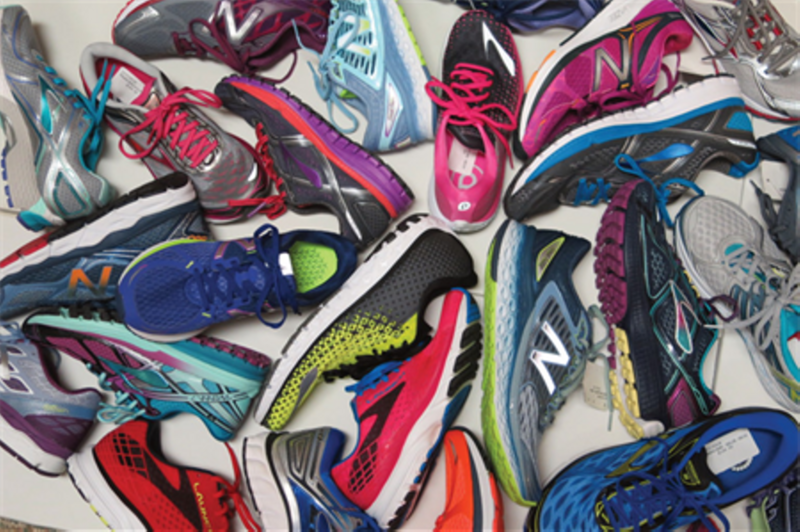 Our goal is to provide the MOST COMFORTABLE footwear available in styles that you will enjoy wearing. 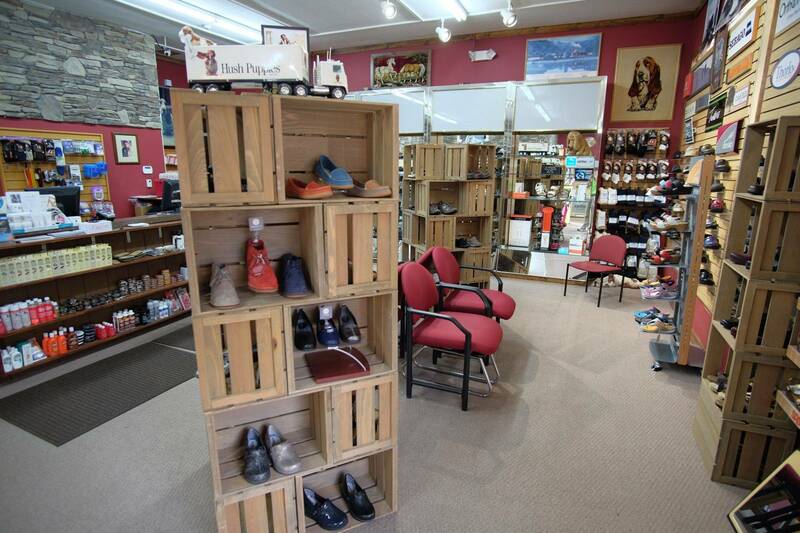 Over 50 brands including: SAS, Alegria, Dansko, Merrell, New Balance, Brooks, Cobb Hill, Dunham, Rockport, Aetrex, Birkenstock, Taos, Timberland, Hush Puppies, Soft Walk, Naot, Sebago, Olukai, Florsheim, and more! Our trained staff of professional fitters will make sure you get the best fit you’ve ever had. For chronic foot pain make an appointment with our board certified pedorthist, Ralph Baker, Jr. today!